Christopher G. Machut, the Founder and Chief Technology Officer for Netarus, LLC, a Norfolk, Virginia-based company joins Enterprise Radio. Netarus manufactures and sells industrial-grade video monitoring solutions which improve employee productivity and workplace safety in the construction, industrial, marine and transportation industries. For the benefit of our listeners, please tell us what Netarus does? Regarding your HoistCam series of crane cameras, how do these products improve construction safety? A recent column in Insurance Thought Leadership cited Netarus’s effort to increase safety. Why is it important for the insurance industry to encourage the use of HoistCam? 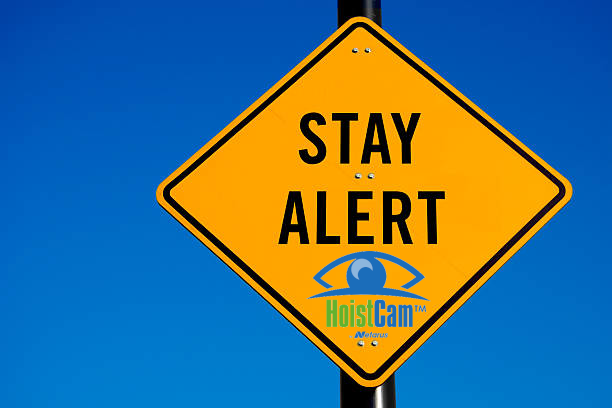 Briefly explain some of the key advantages of HoistCam. Finally, what events (past or upcoming) or issues involving Netarus would you like our listeners to know? 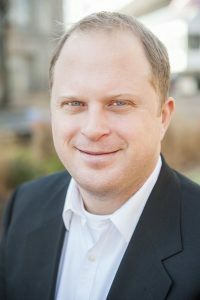 Christopher G. Machut is the Founder and Chief Technology Officer for Netarus, LLC, a Norfolk, Virginia-based company. Netarus manufactures and sells industrial-grade video monitoring solutions which improve employee productivity and workplace safety in the construction, industrial, marine and transportation industries. 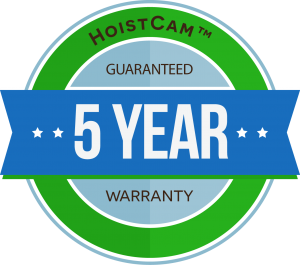 Its HoistCam product range is a rapidly deployable wireless camera system, placing the eyes of the crane operator anywhere on the job. 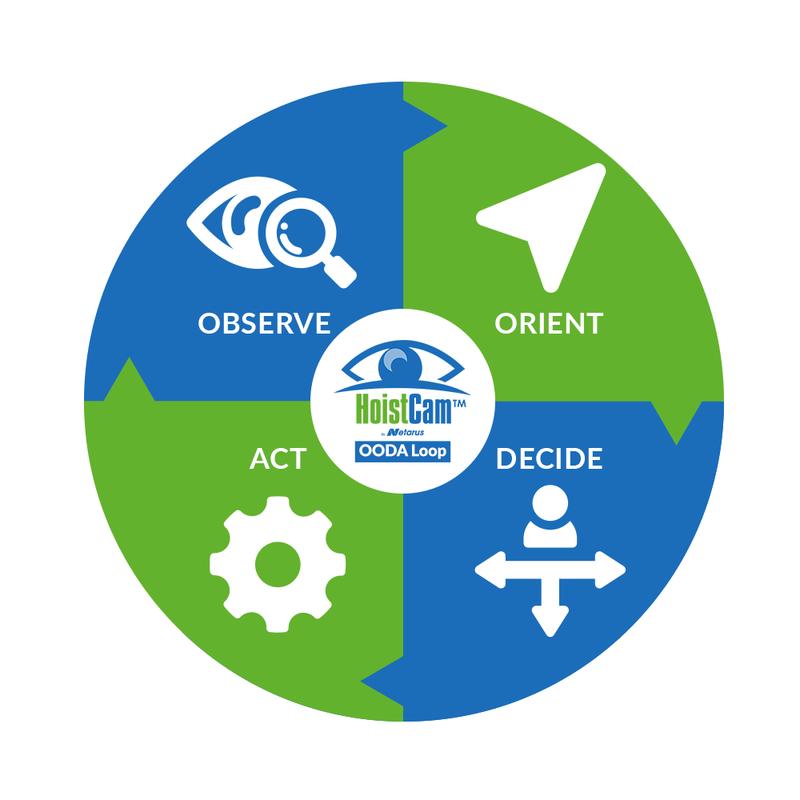 The HoistCam platform suite provides optional remote monitoring, recording and management analytics reporting to operators and site supervisors. HoistCam Director enables centralized monitoring for the job site via HoistCam, other cameras and even drones. Chris is a graduate of Virginia Tech with a Bachelors Degree in Computer Engineering and is an experienced entrepreneur. He is responsible for researching, launching, and expanding two successful computer-based business companies.